I will try as possible to make this very brief and well detailed so you be able to change your Android 6.0 Marshmallow imei, for a while now we have received some request on how to change android 6.0 marshmallow imei however I have been so busy lately but the good news is, today you learn how to change any of your stubborn android imei. Just as I rightly said to make this very easy and more detailed so for this I’m going to present you with the simplest way of changing your MTK Android 6.0 IMEI or any of your stubborn android device. >> Dial *#06# and copy out your original IMEI, keep it in a save place. Step 3: The first box is for the IMEI of the sim 1, if you are using a dual sim phone. And the second box for Sim 2. 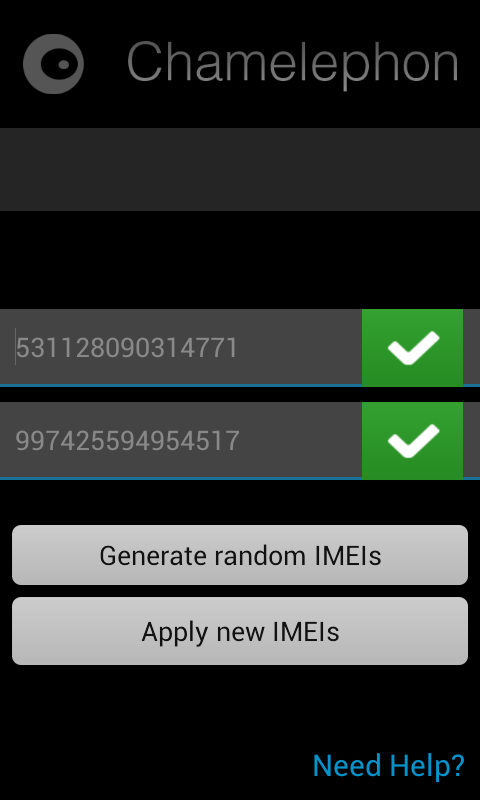 Step 4: Make sure you have already generated the IMEI you wish to replace it with. To change IMEI with chamelephon, you must have to provide two valid IMEI for both spaces provided. Meaning to change IMEI of sim one, you must change that of sim 2 as well. Step 5: Paste your new IMEI”s in the spaces provided and hit the “Apply new IMEI ” button. Put your device in flight mode or reboot it for the new IMEI to take effect. Dial *#06# to view your new IMEI. 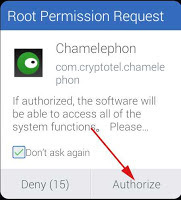 Pls sir how can I root my android 6.0 marshmallow? ?